Are you thinking about surprising your couple with an unforgettable marriage proposal in Seville? If we are right, we need to tell you that you made a wise decision! You will find a wide range of activities and things to do in Seville in order to perform an unforgettable marriage proposal. This legendary city has plenty of beautiful and romantic spots that will serve as a perfect environment for your marriage proposal. Besides, numerous activities and things to do in Seville are a perfect chance to surprise your couple in a romantic and also fun way. We have elaborated a list of romantic ideas in order to perform the best marriage proposal ever! Check them out! 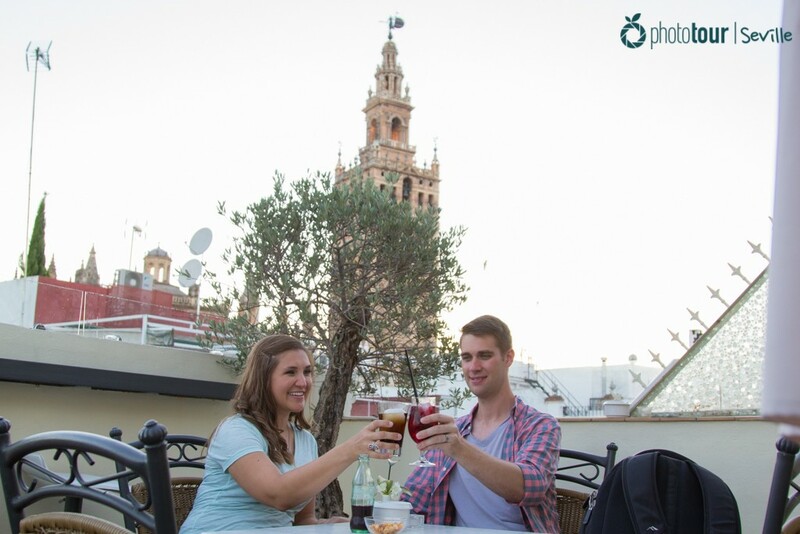 Can you imagine to be with your couple at a romantic rooftop with the legendary Giralda as background? Well, you should know that this dream is possible! Around downtown you will find several old buildings and hotels with rooftops that offer a stunning view of the Cathedral of Seville. 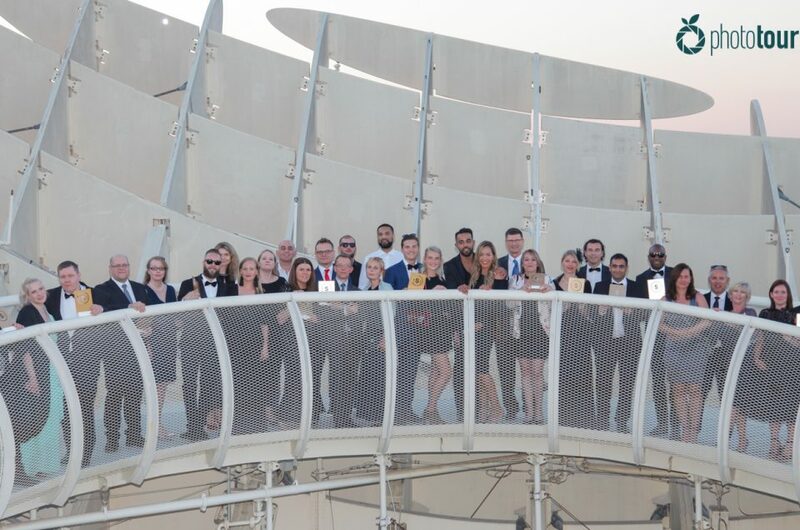 Among them is Hotel Palacio Alcazar, a reformed hotel that offers its visitors a rooftop with privileged views of the downtown. From there you can contemplate part of the mythic wall of the Royal Alcazar, and the emblematic tower of the Giralda. Also, the rooftop has a bar where you can ask for drinks and food. Yes, you can have a bottle of red Spanish wine in order to surprise your couple with an unforgettable marriage proposal. Be sure to be there at late afternoon, you will never forget the amazing sunset of Seville! 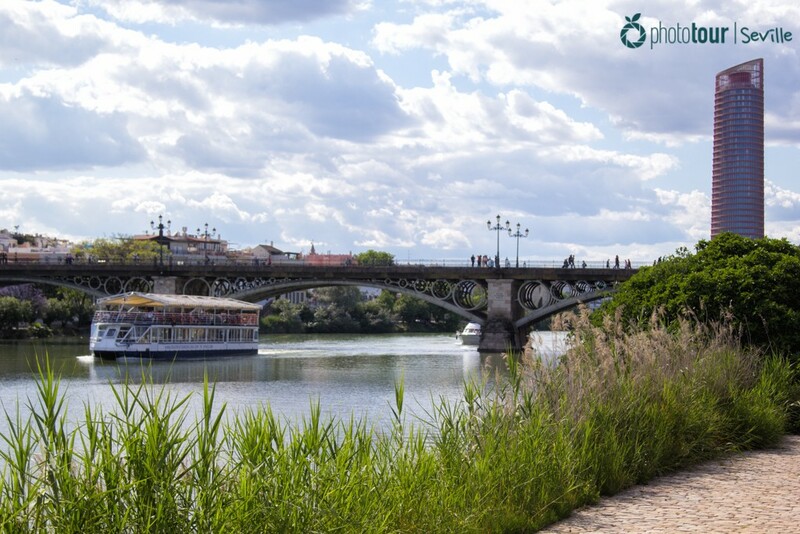 If you plan to visit Seville during the summer in order to do your marriage proposal, we recommend you to check out all the activities you can do by the Guadalquivir river. There are many refreshing and romantic ideas you can do nearby this legendary river. In order to surprise your couple with an unforgettable marriage proposal, we recommend you to ride on a boat by the Guadalquivir. Cruceros de Sevilla has been sailing the river for many years and offers exclusive services in order to adapt to your needs. You can enjoy of a romantic dinner with your couple while you sail through the most important river of Andalusia. We bet your couple will melt of love with this exclusive surprise! 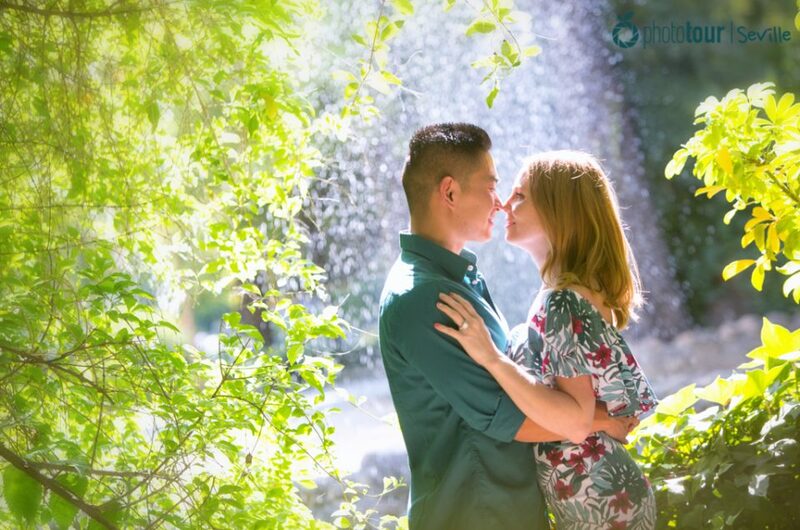 We already told you the best places in Seville for a marriage proposal, but now we are going to tell you a romantic plan that you can do in order to surprise your couple. Seville has loads of good places and restaurants to enjoy a meal, but not all of them offer a good environment for a private and intimate moment. 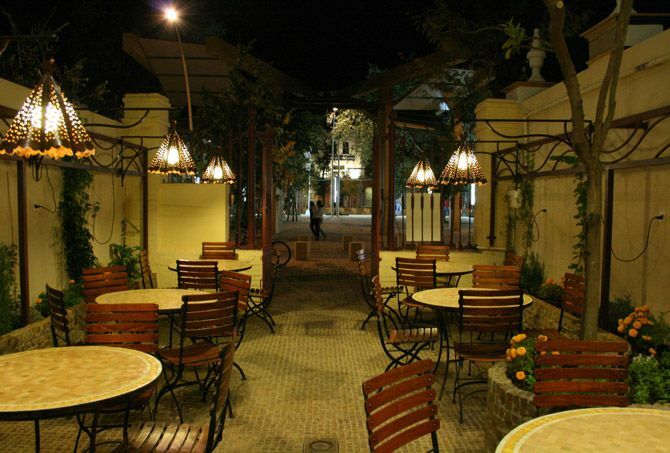 For those lovers who are looking for a silent and romantic place, Aljibe restaurant is the place to go. This picturesque place has a rooftop with few tables that is perfect for a couple in love. At night, the terrace is slightly illuminated with warm candles and sets with classic music that makes it the perfect place to surprise your couple with a marriage proposal. Take advantage and book your dinner at Aljibe restaurant and make your marriage proposal in Seville unique! Ever wanted to make your couple feel like a princess? 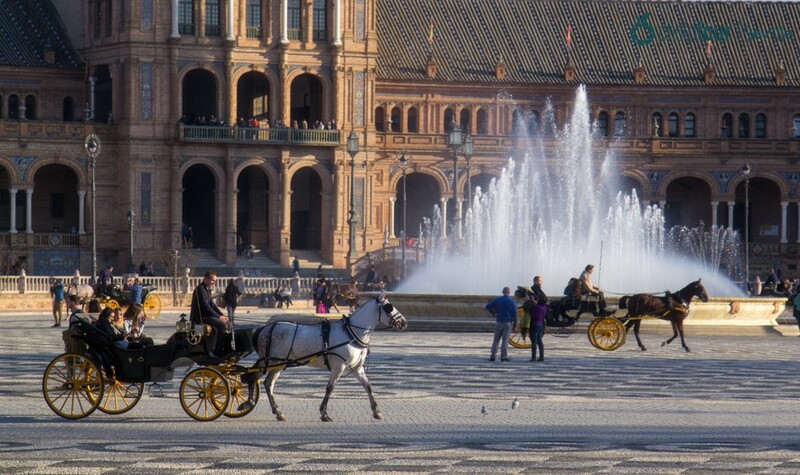 Imagine riding in an old horse carriage around an emblematic place of Seville and being part of its history. Well, you can make this dream come true in Plaza de España! For an affordable price you can take your couple to ride on a horse carriage around this emblematic place and enjoy the stunning architecture of its buildings. The set of arches, bridges and pillars make Plaza de España a unique place that takes you to the past century. Surprise your couple with this activity and make your marriage proposal in Seville unforgettable! Did you have enough ideas for your marriage proposal? If you need to know some others activities and things to do in Seville for your surprise, drop us a line! We will be happy to help you out! Remember that you can always enjoy our activities in order to immortalize your marriage proposal forever. We are experts in immortalizing special moments of couples, like marriage proposals, honeymoons, and much more. Enjoy your visit with Photo Tour Seville and save your experience forever!